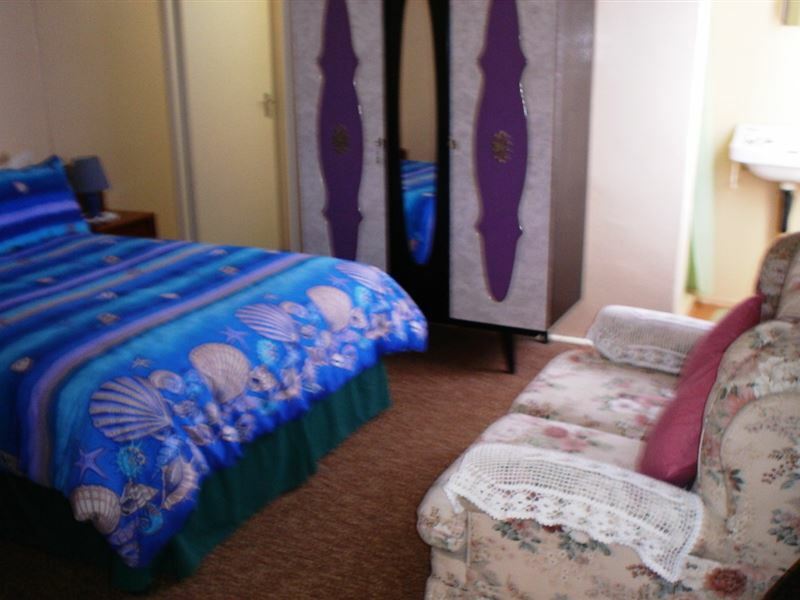 Panorama Gastehuis is a comfortable guest house offering self-catering accommodation in the Gariep Dam area. 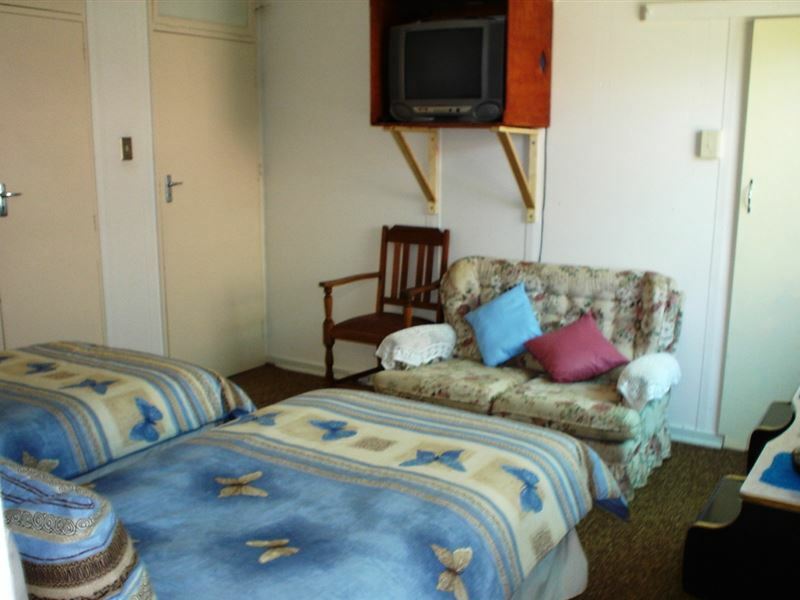 The Gariep Dam is placed on the Orange River, between the Northern Cape and the Free State. The town, also named Gariep Dam, was built in the 1960s. 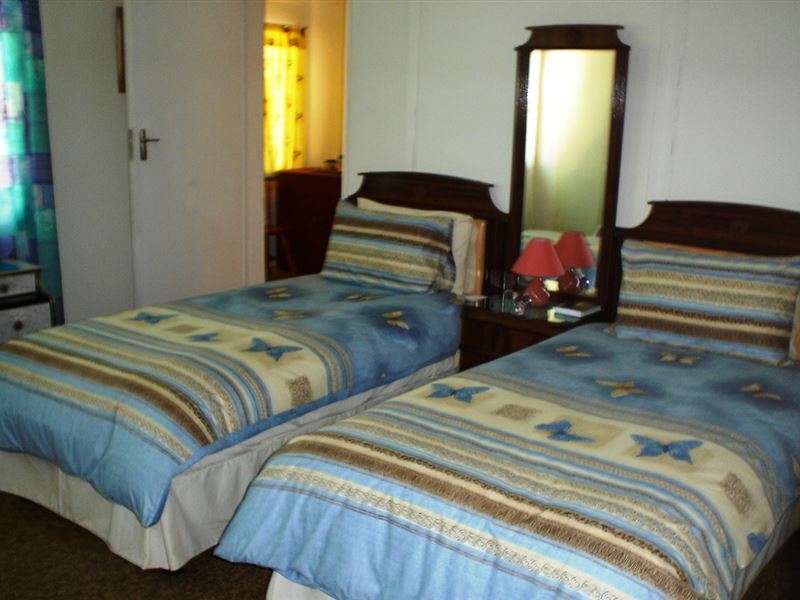 This is an ideal stopover location for guests travelling between Cape Town and Johannesburg. 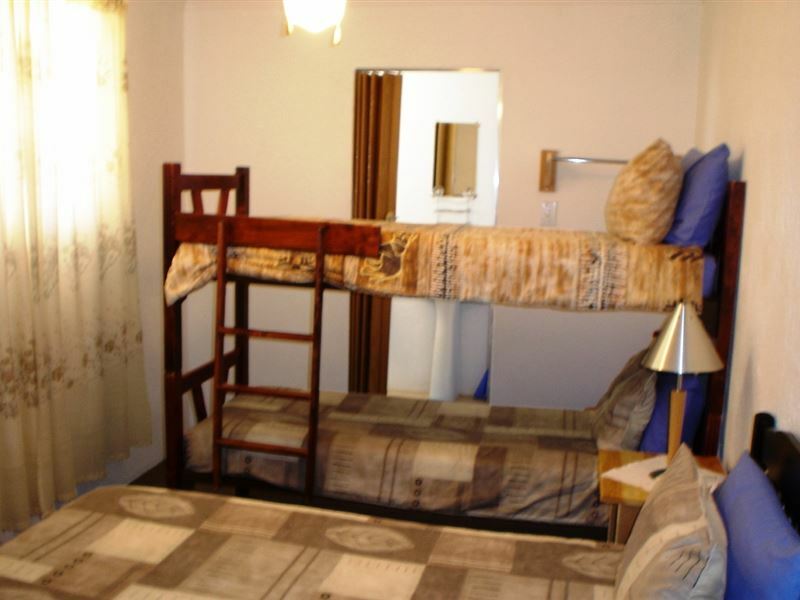 Accommodation is offered in three clean and comfortable self-catering flats that are fully equipped, with secure undercover parking and braai facilities. 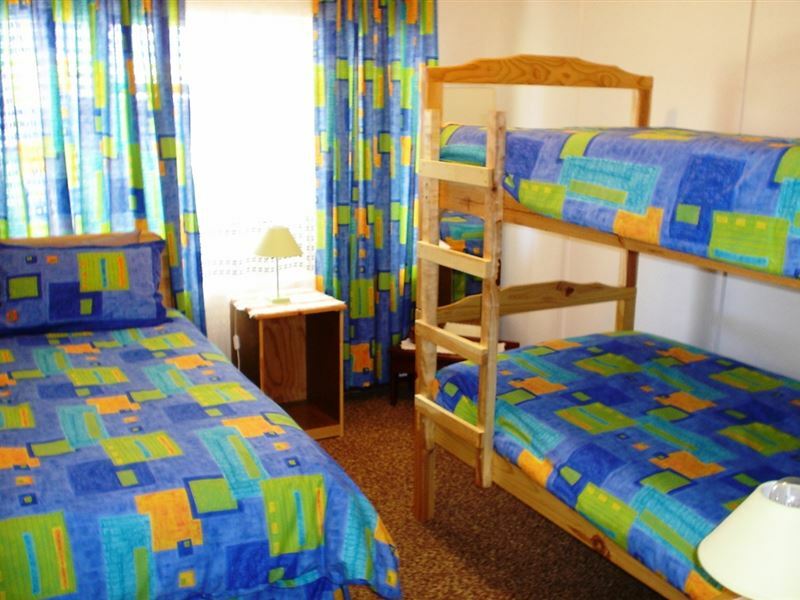 Each unit features full package DStv. We are also a pet friendly establishment. The Gariep Dam Nature Reserve, on the northern shore of the dam, boasts a large population of springbok and is very popular with water sports enthusiasts. It is also one of the best gliding locations in the country.